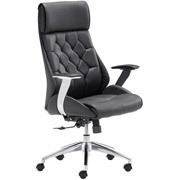 Your meeting space just got a lot more stylish. 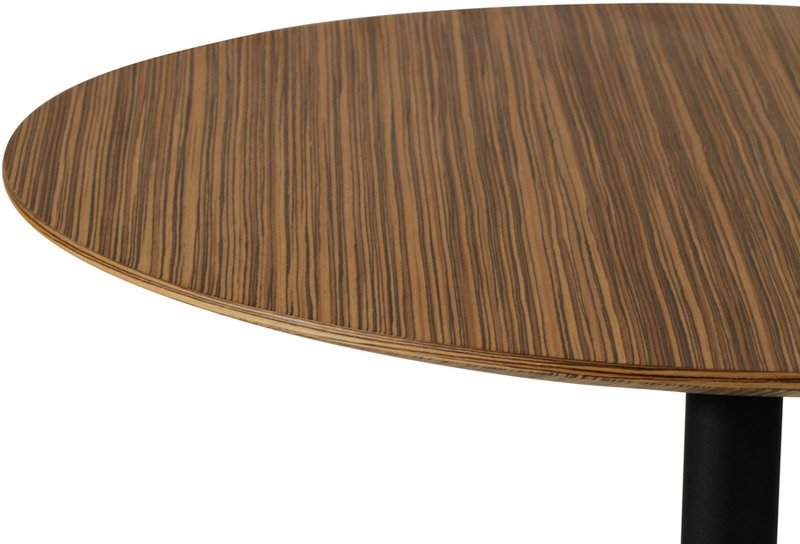 Introducing the Arundel Meeting Table. 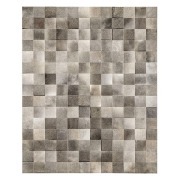 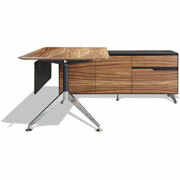 Small, modern and stylish, Arundel is the perfect piece for the contemporary office. 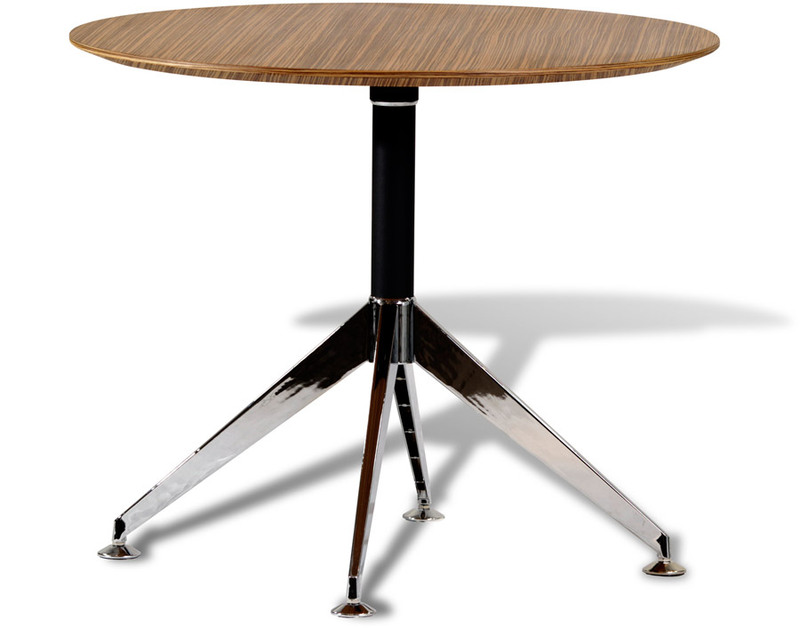 Chromed, angled steel legs meet at the black tubular center to create a striking pedestal base. 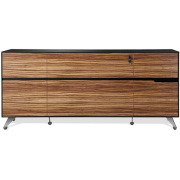 On top, you've got the choice of going mid-Century mod with white, or a striking Zebrano wood veneer. 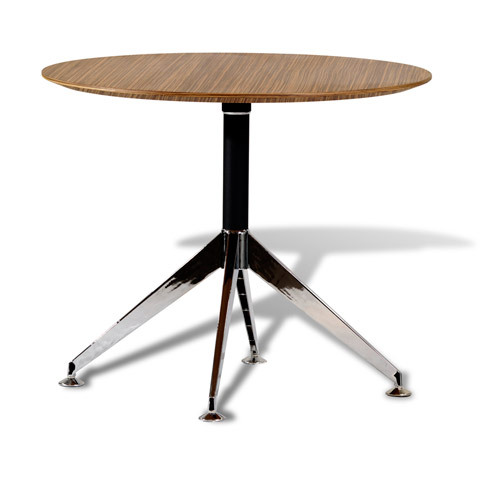 Regardless, the end result is a table that's ideal to meet with clients, dinner with friends, you name it!